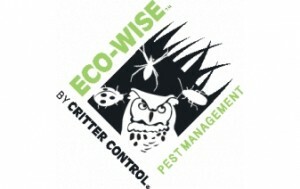 Since 1983, Critter Control has been a leader in providing eco-friendly pest control. Our approach to bed bug removal puts us a notch above the competition. Our treatment methods keep your family as well as your pets safe from harm. Our eco-friendly pest control techniques provide innovative solutions to your bed bug problem. Call our team of Certified Pest technicians today. We’ll work with you to create a unique removal plan tailored to your problem and budget. And if you need rodent removal; our team is also trained to remove and prevent future infestations, as well as repair any damage wild animals cause. Contact us today for a free no-obligation inspection.